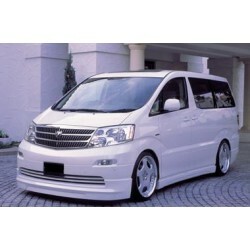 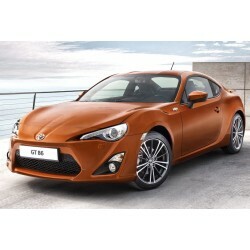 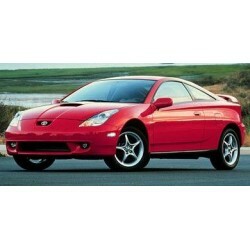 Below shows all Toyota related products, or you can select Vehicle Model to view vehicle specific products. 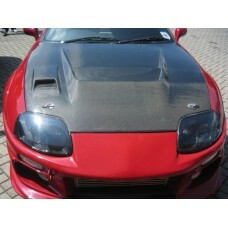 Abflug Hybrid Carbon Bonnet for MKIV Supra. 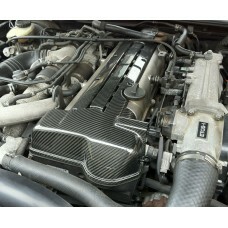 Made with Hybrid Carbon Technology. 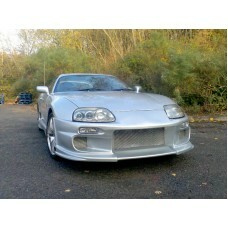 - 100% real c..
Border Hybrid Carbon Bonnet for MKIV Supra. 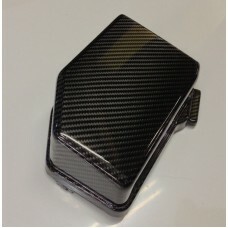 Made with Hybrid Carbon Technology. 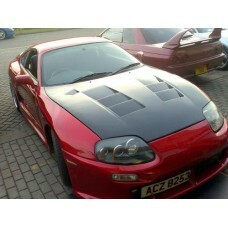 - 100% real c..
Toyota Supra MKIV Carbon Doors - weight = 5kg each! 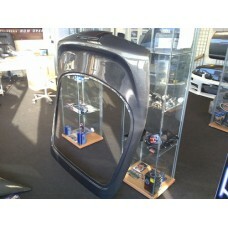 - stock door weighs 21kg each! 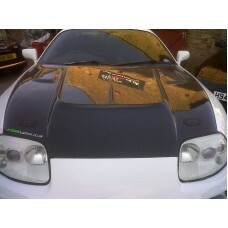 (..
Top Secret 2 Hybrid Carbon Bonnet for MKIV Supra. 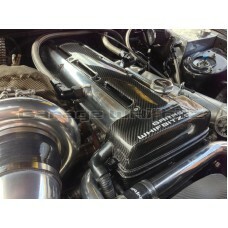 Made with Hybrid Carbon Technology. 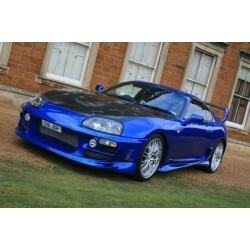 - 100% ..
TRD Hybrid Carbon Bonnet for MKIV Supra. 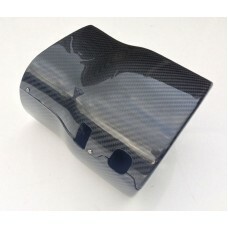 Made with Hybrid Carbon Technology. 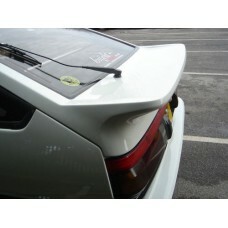 - 100% real carb..
Toyota AE86 Trueno Levin Corolla TRD Rear Spoiler ..
Toyota Supra MKIV Bonnet Wind Deflector - perfect fitment guaranteed! 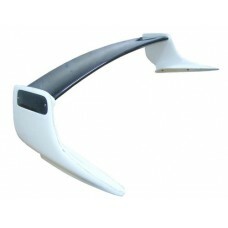 - stops wind vibration o.. 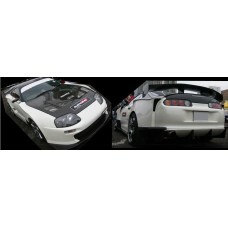 Carbon Bootlid for MKIV Supra..
Toyota Supra MKIV Kansai Front Lip - high quality FRP construction - perfect fitment guarantee..
Full Carbon TRD Rear Spoiler for Supra MKIV ..
Supra TRD Spoiler with Carbon Blade & Carbon End Caps - Our Supra MKIV TRD Half Carbon Rear .. 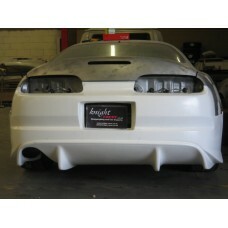 The Trial Rear is back at Knight-Racer! 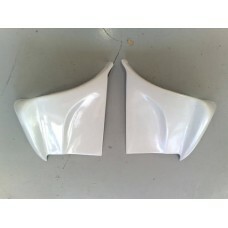 We were reknowned for the Supra Trial Rear Bumper amo..
ULTRA RARE Toyota AE86 Trueno Levin Corolla Rear Spats In FRP ..
Toyota Alphard W Style Kit - front lip, side skirts, rear lip.. 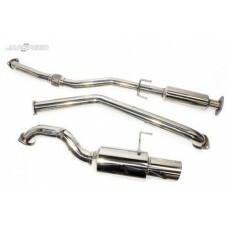 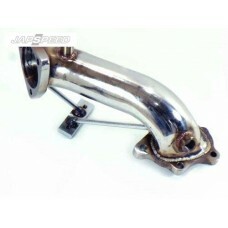 This exhaust is made to the highest standard and gives a very deep aggressive sound through a 4 1/.. 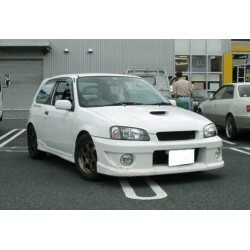 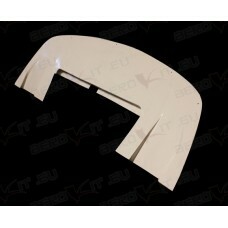 Fits Toyota Starlet Turbo 4E-FTE EP82 & EP91 Removing the original, restrict..
KR JGTC GT Wide Bodied kit, email for details .. 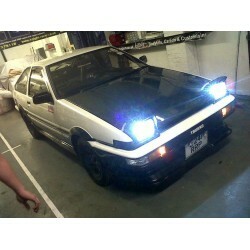 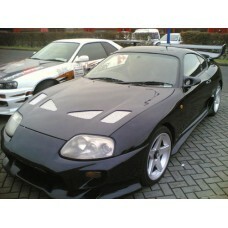 Blitz Side Skirts fo MKIV Supra. 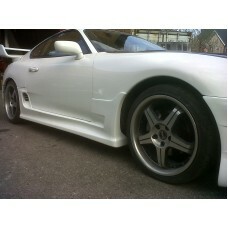 Perfect fitment. 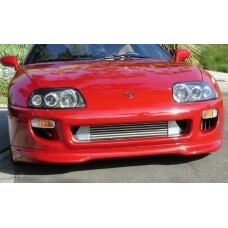 ..
Toyota Supra MKIV BOMEX Front Bumper. 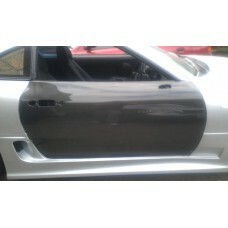 Some modifications will be need for a perfect fit. 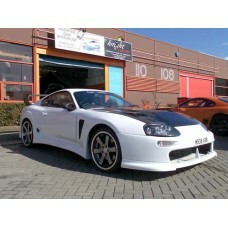 ..
Bomex Rear Spats for Supra MKIV ..
Bomex Side Skirts for Supra MKIV ..
C-West Side Skirts for Supra MKIV ..
Garage Whifbitz carbon fibre centre arm rest. 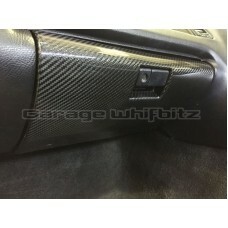 This item replaces your exi..
Garage Whifbitz carbon fibre fuse box lid for the Toyota Supra JZA80. 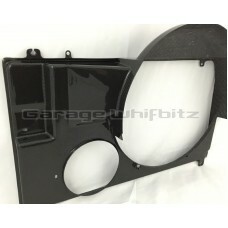 This ..
Garage Whifbitz Carbon lower glove box lid for the Toyota Supra JZA8..
Whifbitz carbon fibre Supra number plate garnish, these fit either side of your rear number pla..
Garage Whifbitz Toyota Supra radiator shroud, available in fibreglass and carbon fibre..
Garage Whifbitz carbon fibre spark plug cover for the pre-VVTi 2JZ-GTE engine. 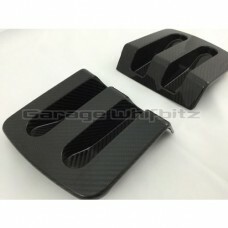 A perfe..
Garage Whifbitz carbon fibre spark plug cover for the VVTi 2JZ-GTE engine. 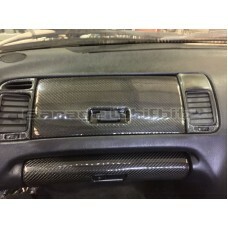 A perf..
Garage Whifbitz carbon fibre steering column cowling for the pre-facelift..
Garage Whifbitz Carbon upper glove box lid for the Toyota Supra JZA80. 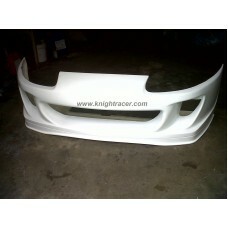 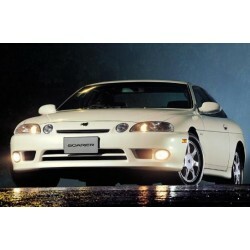 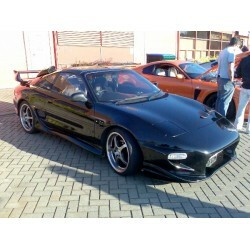 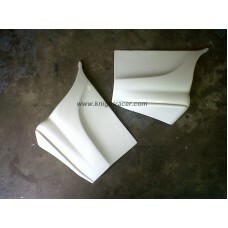 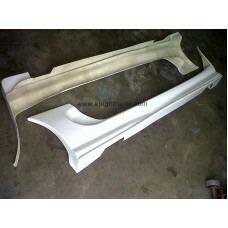 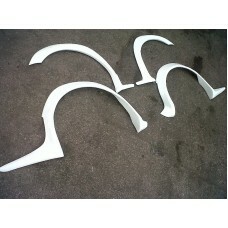 Th..
Toyota Supra MKIV Do Luck Front Bumper ..
OEM style Rear Spats for MKIV Supra. 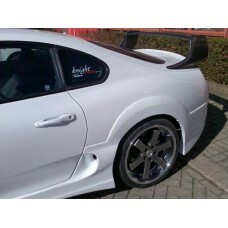 Perfect fitment ..
OEM style Side Skirts for MKIV Supra. 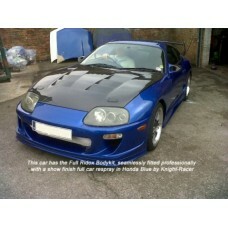 Perfect fitment ..
Ridox Full Bodykit for Toyota Supra MKIV (front bumper, side skirts, rear spats) ..
Toyota Supra MKIV Ridox Front Bumper + Undertray ..
Ridox Rear Spats for Toyota Supra MKIV ..
Ridox Side Skirts for Toyota Supra MKIV ..
UNDERTRAY ONLY DESIGNED TO FIT DIRECTLY ONTO THE RIDOX FRONT BUMPER WHERE YOU HAVE DAMAGED THE O..
Top Secret Front Bumper with full undertray for Supra MKIV ..
TRD Widebody Front Bumper with undertray for MKIV Supra ..
TRD Widebody Front Wings for MKIV Supra ..
Varis Front Bumper for MKIV Supra ..
Toyota Supra MKIV Varis Full Kit ..
Varis Rear Bumper for MKIV Supra ..
Varis Side Skirts for MKIV Supra ..
Veilside Front Bumper for MKIV Supra ..
set of 4 overfenders for MKIV Supra. 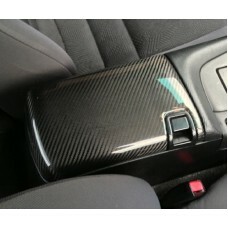 Some modifications will be required to get a perfect fit as t.. 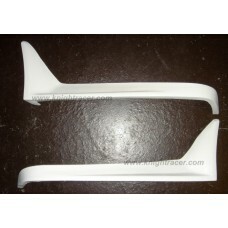 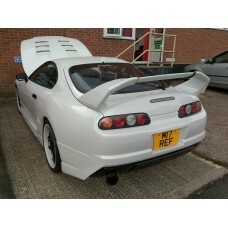 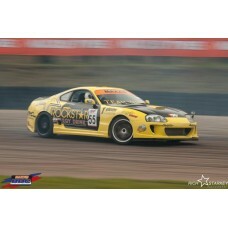 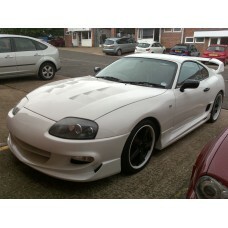 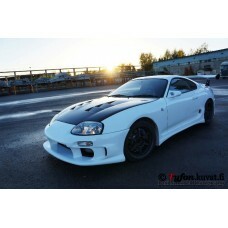 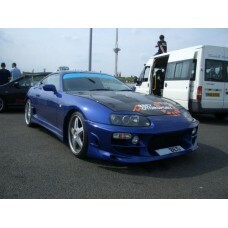 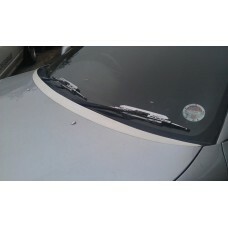 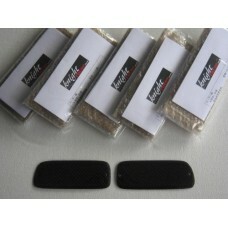 Carbon End Caps for Supra MKIV TRD Rear Spoiler ..
Toyota Supra Veilside style Rear Spats ..